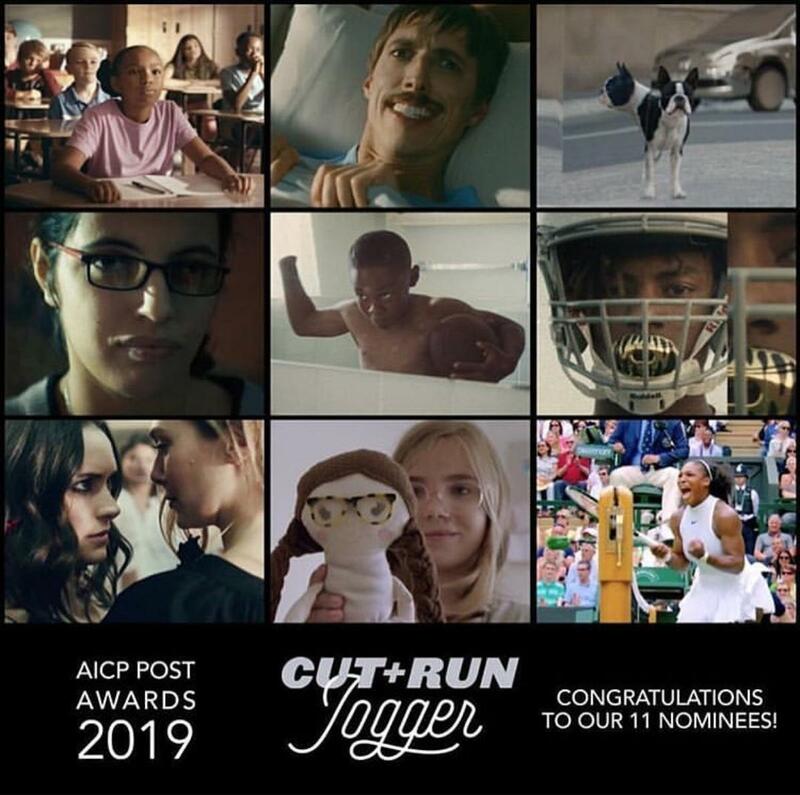 Cut+Run is a multi award winning offline edit facility, specialising in cutting short films for advertising, promos and other content. We have facilities in London, NYC, LA, Austin and San Francisco. Drop in or call us if you’d like to know more. Cut Out the Bad Bits - What Makes a Great Edit?